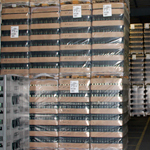 Univerre Pro Uva SA, with its 35 years of excellence, is a major national player in the world of glass packaging. 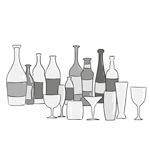 A must in the distribution of glass packaging, a national leader in the industrial washing of glass containers and for decoration on bottles and table glasses, we offer our customers and partners the best packaging solution for each product. 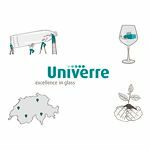 With a choice of more than 700 glass packaging options with Univerre, all your wishes can be fulfilled. 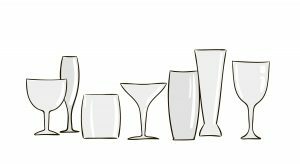 Choose from a wide range of drinking glasses and personalize them starting from 250 pieces. 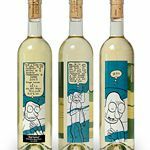 With 6 million silkscreen prints per year, Univerre has the know-how to personalize your glass packaging or drinking glasses. 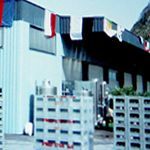 As the market leader for bottles washing in Switzerland, Univerre guarantees the highest quality while using biodegradable products. 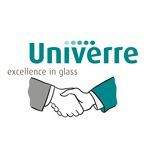 Univerre offers each customer the best solution for glass packaging and table glasses. 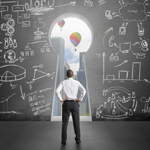 Identify the environmental impact of your activity and develop levers for action accordingly. 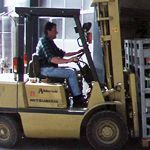 Implement a systematic method that allows you to define and achieve environmental objectives and then be able to demonstrate that these objectives have been achieved. Management responsibility: required actions that establish management as the initial actor and which are permanent. Quality system: administrative requirements to safeguard the achievements. The notion of system is taken into account. Process: requirements for the identification and management of processes that contribute to the satisfaction of the parties involved. Continuous improvement: requirements for evaluation and commitment in terms of effective actions oriented towards progress. 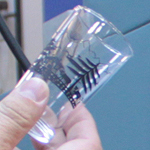 A company of Valais origin. 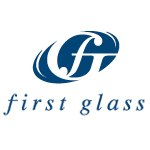 A double certification of the company’s management (ISO 9001 certification for quality and ISO 14001 for the environment). 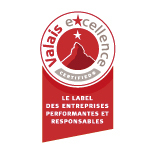 A commitment by the company to make a civic approach towards the Valais and its inhabitants. Founding of Pro Uva SA by Isidor ELSIG and Fabio NASELLI. 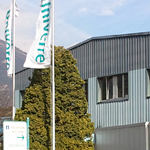 Founding of the company in the industrial zone of the Falcon Islands in Sierre. 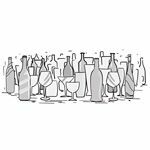 Establishment of a washing line capable of handling six million bottles. 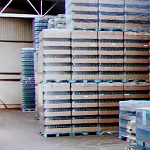 Construction of a 700 m2 hall for the storage of bottles. Acquisition of Martin Transports. Implementation of an internal and external communication policy and participation in various regional and national events. 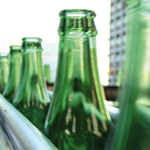 Acquisition of a new automated washing line with a capacity of 24 million bottles. Expansion of the storage hall. Inauguration of the new washing centre. Construction of a 1300 m2 storage hall. Setting up a second cleaning team. 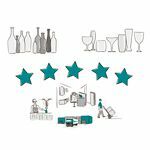 Creation of the Univerre Deco service: glass decoration and personalization of packaging. 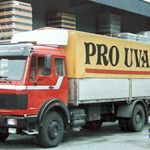 Obtaining ISO 9001 certification for Pro Uva. 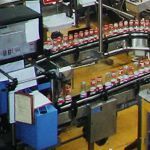 Presentation of the results of the study on adhesive labels to adhesive manufacturers and printers. 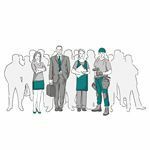 48 employees. 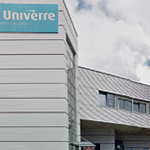 Launch of the Univerre Pro Uva concept and two new services: First Glass and Pro Uva Marketing. 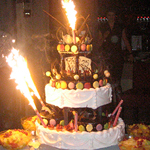 Implementation of Magic, the new computerized order management system. 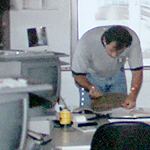 Launching of the company’s website www.prouva.ch. 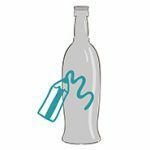 Launch of www.winecity.ch, an Internet portal for wine in Switzerland. Creation of the Pro Uva Net service: creation of websites. 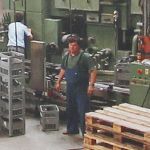 Implementation of the Swiss German distribution platform in Effretikon. 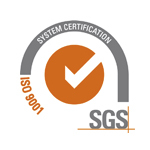 Renewal of ISO 9001 certificates. Implementation of the distribution platform for French-speaking Switzerland in Bioley. 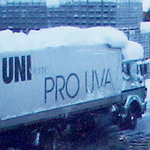 Global implementation of the MBO system at Pro Uva and Martin Transports. 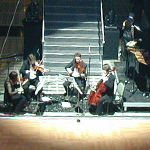 Setting up a gala evening on the occasion of Agrovina. 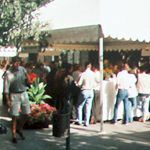 Opening of a sales office in Effretikon. Obtaining ISO 14001 certification and ISO 9001:2000 certification. 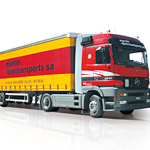 Installation of the fleetboard system on Martin Transports trucks. 60 employees. Opening of a 2500 m2 storage hall in Bioley-Orjulaz. 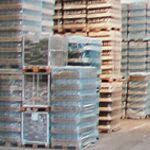 Implementation of the Swiss-Italian distribution platform in Bedano, Ticino. 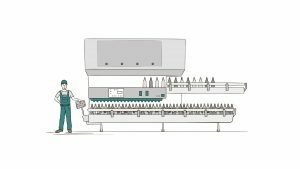 Acquisition of Hupka SA in La Tour-de-Peilz and opening of Martin Italy Srl in Milan. Investment of production tools (screen printing) at Hupka SA and celebration of the 25th anniversary of Univerre Pro Uva SA. 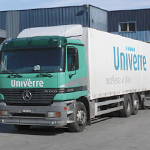 Univerre Deco (formerly Hupka SA) moves to the “La Vuagire” industrial area in Bioley-Orjulaz, where the bottle stock is also located. The surface area is 1500m2. Implementation of the 2nd Swiss German distribution platform in Aarau and new corporate identity with the new Univerre logo. Departure of Isidor Elsig. Fabio Naselli takes over 100% of the shares. 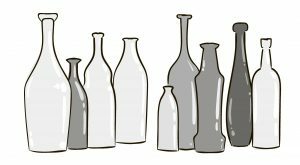 Investment in a decoration line for bottles and drinking glasses (5 M). Creation of 9 jobs. Renovation of the washing centre in Sierre (1 M). 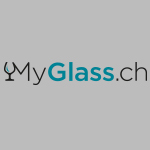 Creation of MyGlass.ch – A homepage, which makes it possible to personalize online drinking glasses, carafes and packaging glasses from 24 pieces on. 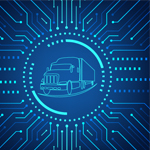 The first step towards Digital Transformation – The introduction of artificial intelligence to improve warehousing and deliveries.